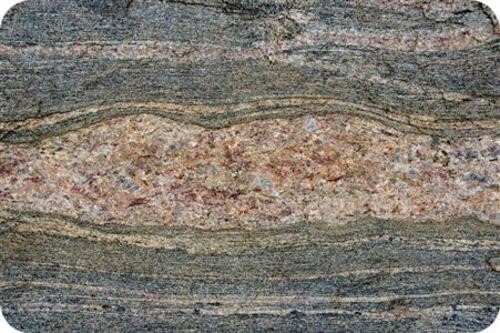 Metamorphic rocks start off as some kind of rock. The starting rock can be igneous, sedimentary, or even another metamorphic rock. Heat and/or pressure then change the rock into a metamorphic rock.